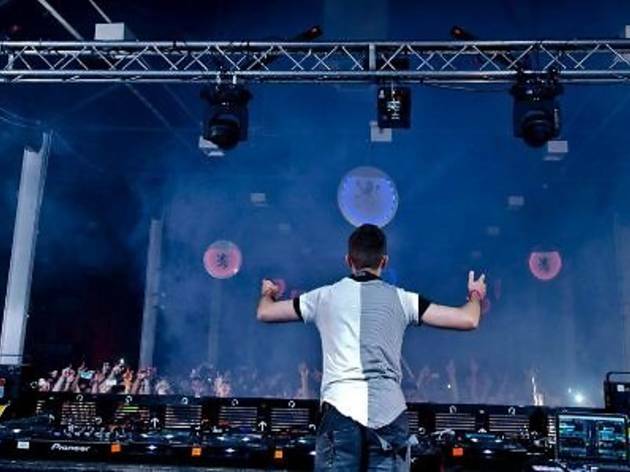 Trance DJ Eddie Halliwell will skid off the decks with his trademark blend of trance, techno, house and electro. 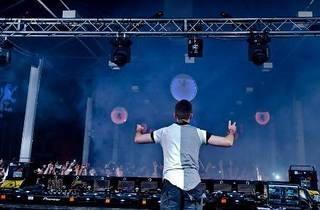 The Englishman will also play with squeaks of synth, and will experiment to defy the norms of electronic music. Goldfish and Blink, as well as Hypeembeats will support.